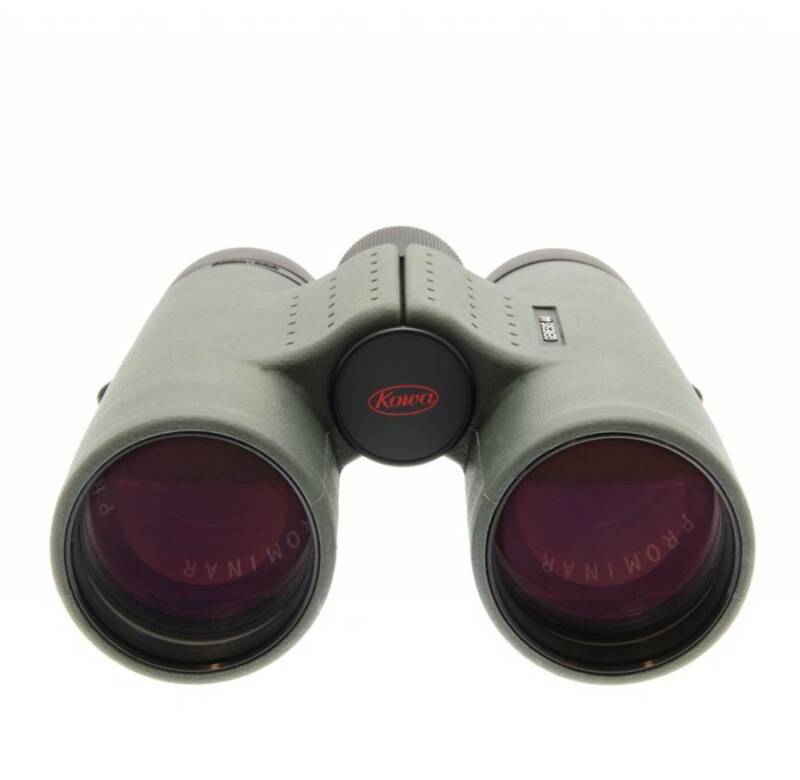 The Genesis Prominar series, Kowa's flagship model featuring XD glass for unparalleled views. 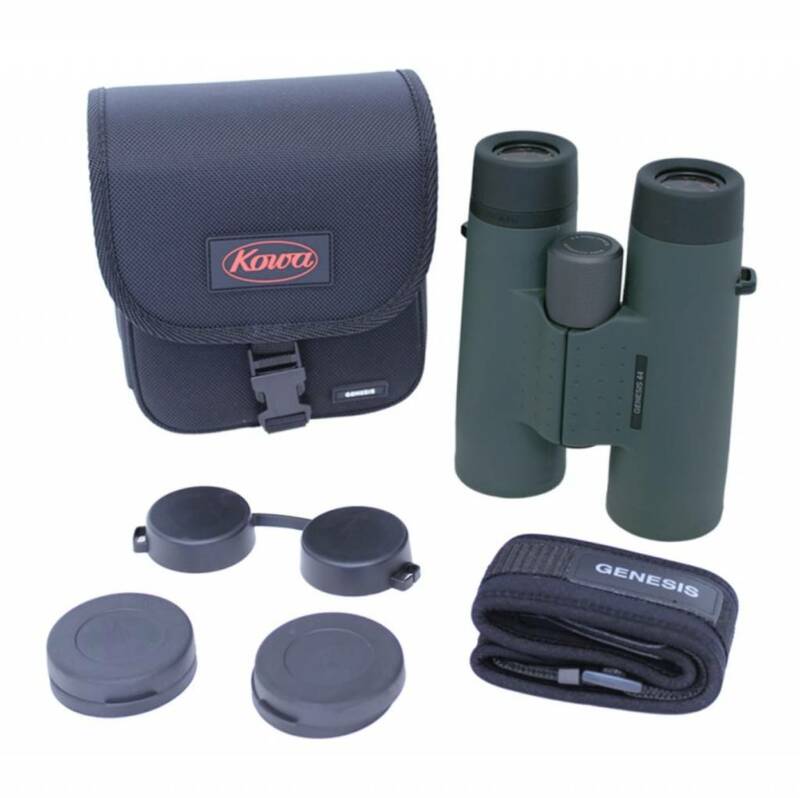 The Genesis Series incorporates Kowa's "Prominar" lenses. 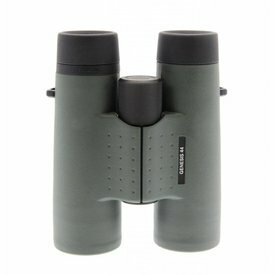 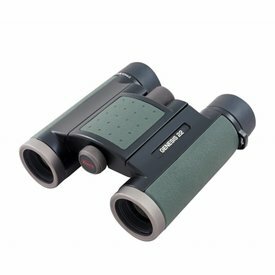 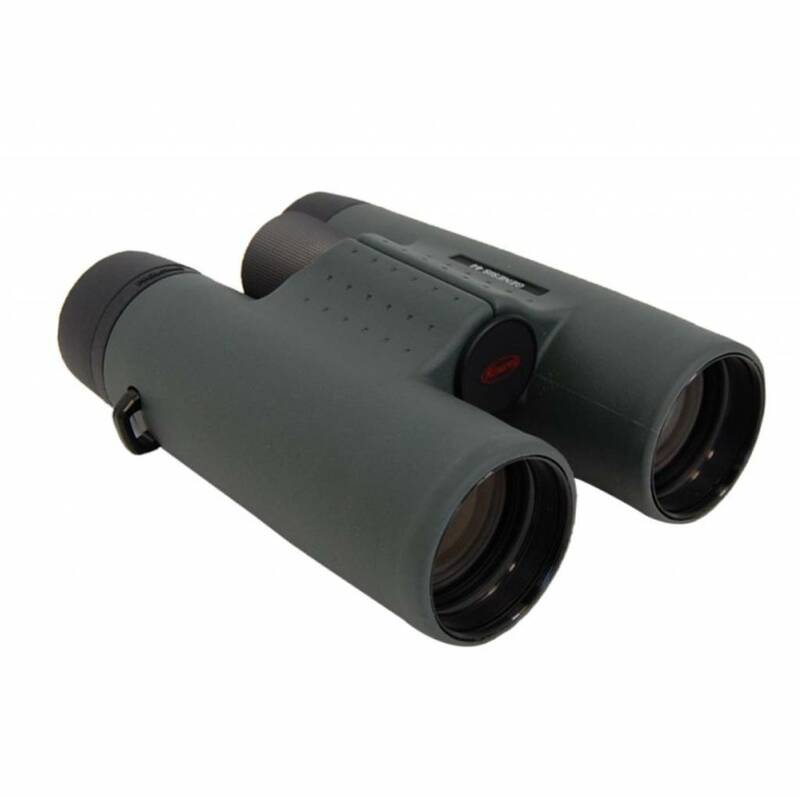 To attain the pinnacle of binocular performance, a total of 4 XD lenses are utilized in the objective end of the binoculars. 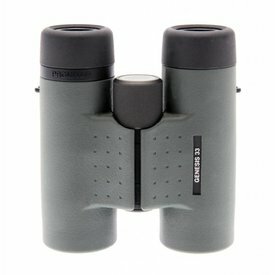 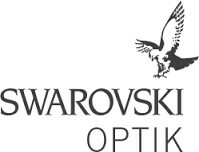 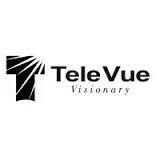 This design significantly reduces chromatic aberration and provides high contrast across the field of view.